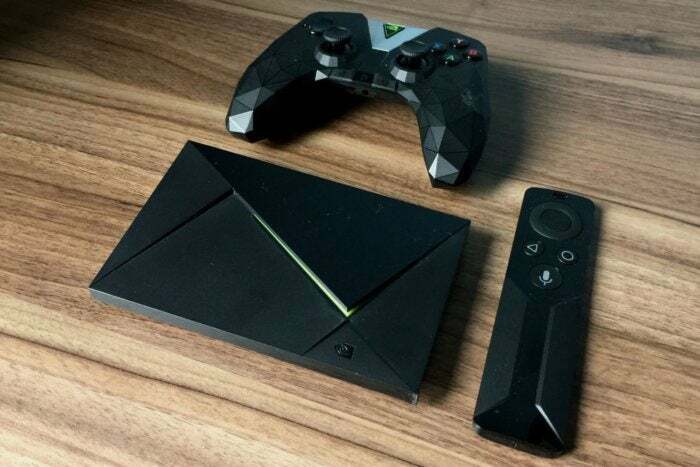 In a world filled with Fire TVs, Roku sticks, and Apple TVs, it's easy to overlook the Nvidia Shield TV as a streaming option. But few other boxes have its broad functionality, which combines video streaming capabilities with gaming power to create a killer all-in-one device. At $180, it's one of the more expensive options, but today you can snag a free Google Home Mini when you buy an Nvidia Shield TV streaming media player at WalmartRemove non-product link. That's like getting $49 off the MSRP. The Nvidia Shield TV supports a wide range of TV streaming services, from Netflix to Amazon Video, and can stream in 4K HDR for the best picture available. You can also download games right to the console and stream compatible PC games. This device comes with a remote for easy navigation, but it also features voice control via the Google Assistant so you can search, listen to music, and more right on the device. It runs Android TV and Android apps, and what's more, it has the awesome Google Assistant built in, so you can connect it to other smart devices and control it with your voice using that free Google Home Mini. We gave this player 4 stars out of 5 for its killer speed, convenient remote, and strong support of services. And we love the Google Home Mini as well, giving it 4 stars out of 5 for its sleek design and excellent integration with Google Assistant.